Are you a traveler looking for quality accommodation but on a budget? Araneta Center, Cubao; Las Piñas; Pedro Gil, Manila; Makati City, North EDSA; Baguio City; Angeles City; and Boracay. 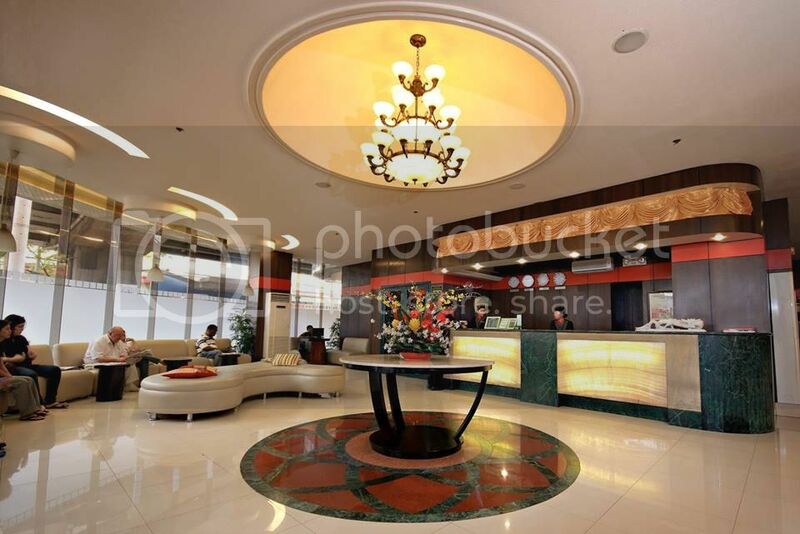 EUROTEL hotel chain was was conceived to meet the demand for unique lodging services in the Philippines. It is the only lodging chain in the country that uses a distinctively European theme and motif and is managed by experienced hoteliers. EUROTEL is a perfect for couples, tourists and travelers seeking respite and comfort in the heart of the busy and fast-paced life in the metropolis. Guests are assured of comfort and convenience with a good range of rooms elegantly designed with subtle modern European influences. Affordability plus the traditional Filipino hospitality is a matchless combination. The hotel also provides function rooms for a variety of occasions like Seminars; Conventions; Social Functions; and other business requirements. Spa– An in-house spa is also available for guests. Relax those tense muscles and lay your cares at the hands of our professionally-trained masseuse, either in the comfort of your own room or at our Spa. From body massage, foot scrubs and body scrubs we guarantee a relaxing experience. Eurozen Bar and Bistro – Sit back and relax at the end of the day at the Eurozen Bar and Bistro. Enjoy a delightful meal or just appetizers while downing your favorite cocktail and drink. Or you could just unwind and watch entertaining programs with our wide-screen LCDs. Wi-Fi – The hotel also offers unlimited wi-fi access on all floors. Computers are also available at the lobby for free.